Should I Give a Prospective Employer a Business Plan? It can be exciting to pursue a meeting with a potential employer and impress with your tenacity and ideas. Providing your vision of how you can help the company meet its goals is important in your job pursuit. There are few situations when a detailed version of your vision is inappropriate, while in others it is imperative. As much as you want to work for it, you must be cautious about how much to share with a company that has not hired you yet. Providing a business plan that is irrelevant to your function in the company is a bad idea. The employer wants to know how you fit with them and providing this may create confusion about what you have to offer, as well as your commitment to working for them. Also, providing an unrealistic plan that is not well researched may create uncertainty about how serious you actually are about the position before you have a chance to sell yourself in an interview. When you are pursuing a position that will give you an equity stake or profit and loss responsibility in a company, you will need a business plan to explain how your division will profit under your tenure. A business plan will show how committed, credible and knowledgeable you are about the company you want to work for. Stay focused on the potential employer, its goals and how you fit in them. Research the company's background, industry trends, market conditions, customer profiles and current challenges to understand and incorporate in your plan. Present it as a progressive 90-day or a comprehensive one-year plan. Customize for the potential employer to show your focus on its unique needs. Format can be as a presentation or document, just ensure it is easily accessible for any office worker. 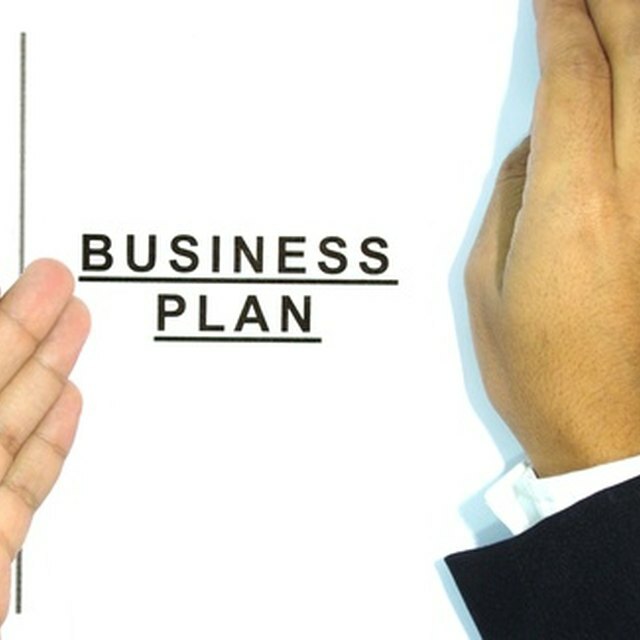 Providing a business plan will serve as a demonstration of many of your qualities such as the confidence you have in yourself to do the job at hand, your understanding of and commitment to the business even though you have no relationship with it and your thoughtfulness for the future of the company and your career. The hiring manager can learn a great deal about the potential of what you will do for the company much more than she can gain from your resume and cover letter.